At the end of every tunnel there is light. And in that healing light there lives your dream. 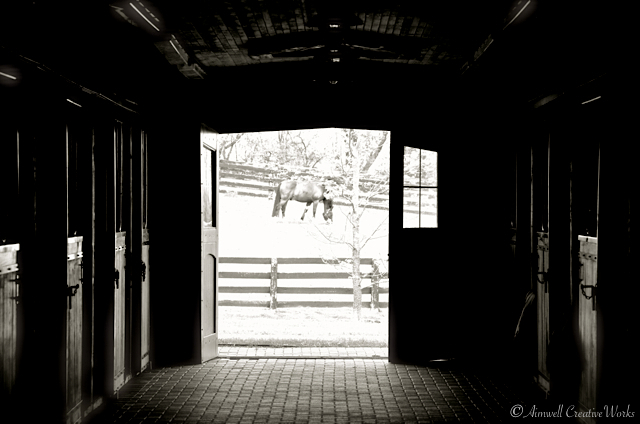 This entry was posted in Photography, Thoughts and tagged Aimwell CreativeWorks, black and white, Dorothy Chiotti, dream, Equestrian, Horses, Leanne Cole, Light and shadow, monochrome, Photography. Bookmark the permalink. Wonderful shot, Dorothy, and I so agree. Peace.